Tropical or Aquarium Fish – they are All Fun! 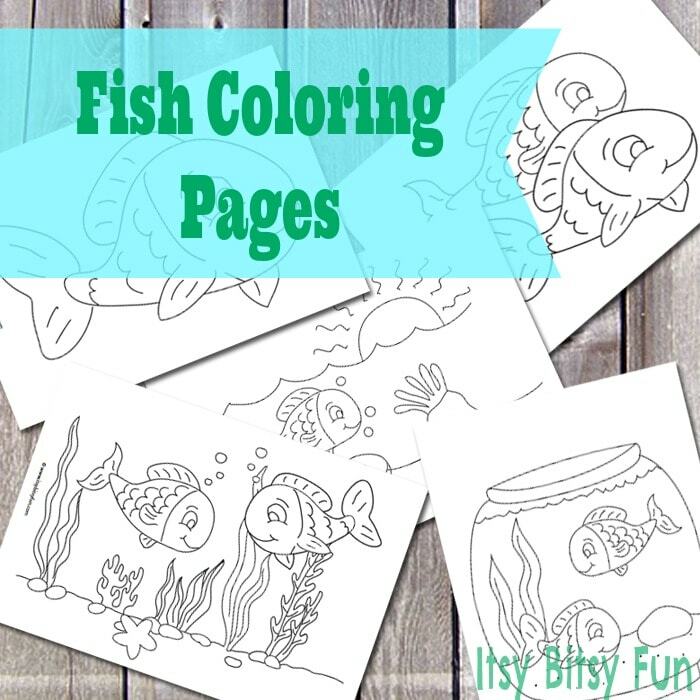 I’m so happy to add another series of coloring pages to my page and this time we have fish coloring ones! I’ve made quite a few (and will be adding more in the future) with all age groups in mind from pre-k to older kids! I’ve got a few with big easy shapes to color and a few more detailed ones for the more demanding audiences. These coloring pages are all free to print (as are all of my projects). Get your free printable Fish Coloring Pages here.